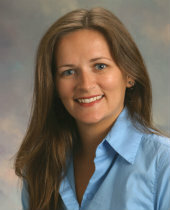 Julia is a native to the South Bay; born in Redondo Beach, she has been here to enjoy the ever growing beach city life. The South Bay has prime real estate value for ideal Southern California living and she is proud to call this her home. She attended West High School in Torrance, received her AA degree from El Camino Community College and her Bachelor’s Degree from California State University of Long Beach. She has been in the Real Estate industry for 17 years and has been a licensed agent for 13 of those years. She has been involved in numerous transactions raging from smaller homes and condos to higher end homes. 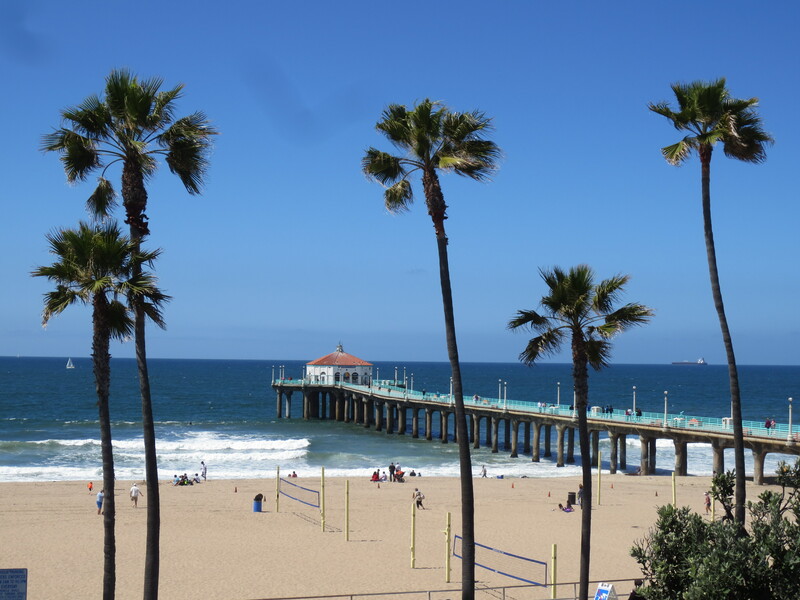 Her focus is on the South Bay, but she goes where her clients are, so she has done transactions as far away as Yorba Linda, to Huntington Beach, to Brentwood, Los Angeles, and everywhere in between. Julia’s ability of multi-tasking, creative thinking and hardworking attitude, gives her the ability to get the job done. She is always available for her clients and makes them her top priority.